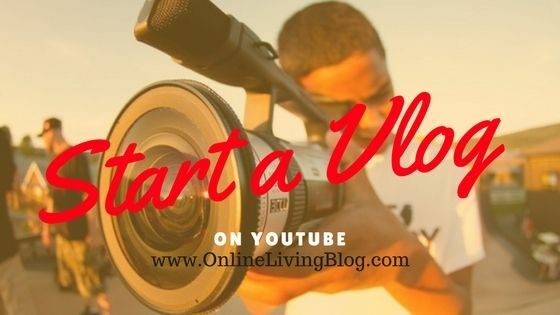 Do you want to start your first Vlog but don’t know where to start? Here we will share 15 steps to getting started as vlogger on youtube and earn money from it. We will show the simplest ways to start making money by vlogging and becoming popular on YouTube quickly. 15 simple steps to create your own vlog on a YouTube channel. By @SylviaHubbard1 in Uncategorized on April 7, 2017 .